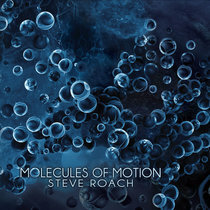 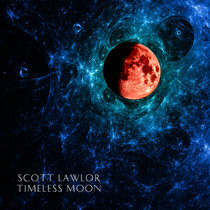 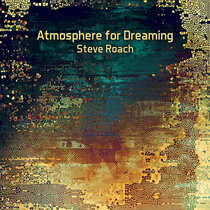 Album number 19 in the excellent mixed ambient Origin series by Scott Lawlor. 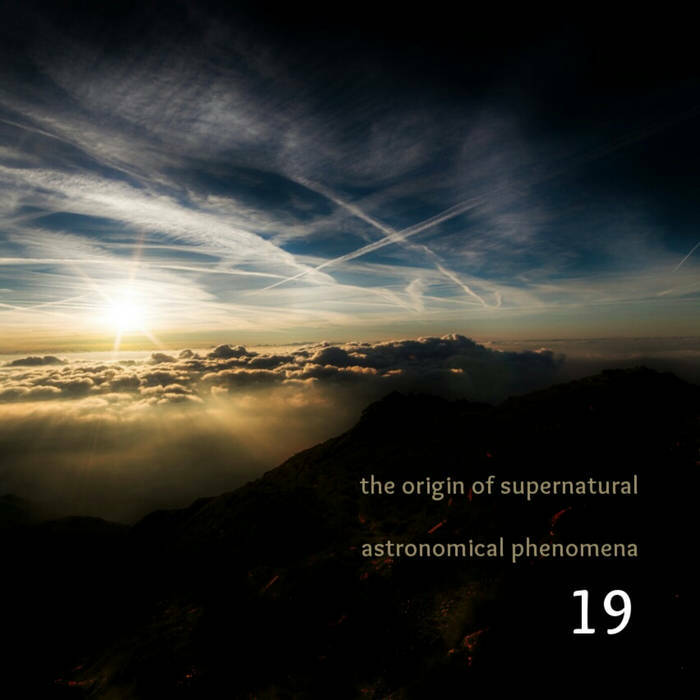 Which now numbers nearly 30 volumes! This installment, along with volumes 17, 18 and 20, will be available for pre-order at a discounted price starting Monday 9/24 and for one week only.